The nightclub has released an official statement following Islington Council's decision to revoke its license. Fabric nightclub has had its license revoked by Islington Council, following the death of two 18-year-old men, Ryan Browne and Jack Crossley, at its venue. The legendary London club, known around the world for its contribution to nightlife and rave culture, has released an official press release about its permanent closure, after a seven-hour-hearing with the council yesterday (6 September). The statement reads: "fabric is extremely disappointed with Islington Council's decision to revoke our license. This is an especially sad day for those who have supported us, particularly the 250 staff who will now lose their jobs. Many supporters have taken to social media to share their feelings at the closure, while others have predicted the site will be bought up by property developers. 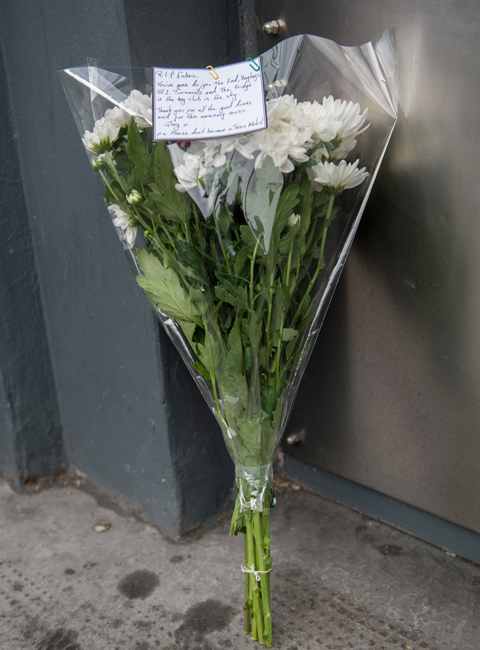 Others have even visited 77A Charterhouse Street in London to lay flowers outside the nightclub's famous doors, with others vowing to do the same. Ahead of the decision, a #SaveFabric campaign was launched, which saw a Change.org petition gain over 150,000 signatures. 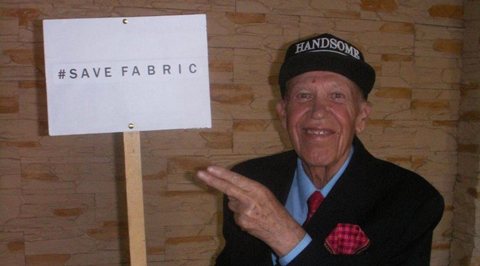 Even elderly Polish septuagenarian ravers - who famously visited the club while on holiday in the city-also tried to lend their support by posing with a Save Fabric sign for the campaign. Fabric, which was first founded in 1999 by Keith Reilly and Cameron Leslie saw over 5000 artists and 6 million people pass through its doors, over almost 17 years.